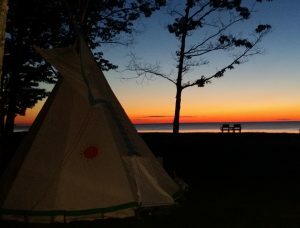 Save the date for August 25, 2019! More details to follow. Save the date for the next Midwest EE Conference! 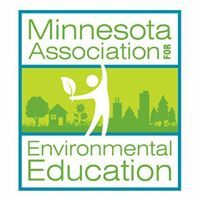 The Minnesota Association for Environmental Education is hosting in Saint Paul, MN. More details to come!